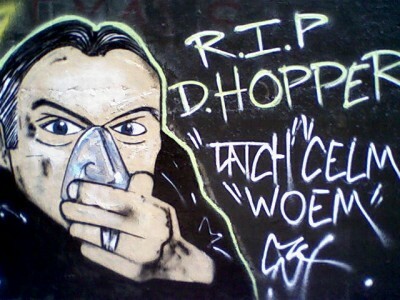 RIP Dennis Hopper Graffiti. 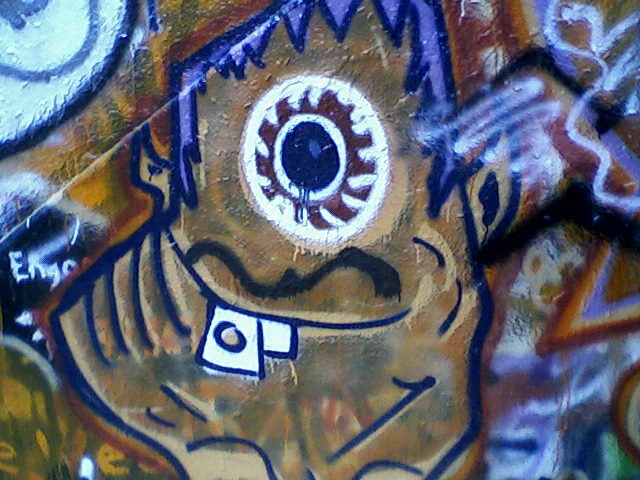 NCSU Free Expression Tunnel. June 4, 2010. ‘Snaggletoothed Cyclops’ graffiti from the NCSU Free Expression Tunnel. May 2010. Unknown artist. 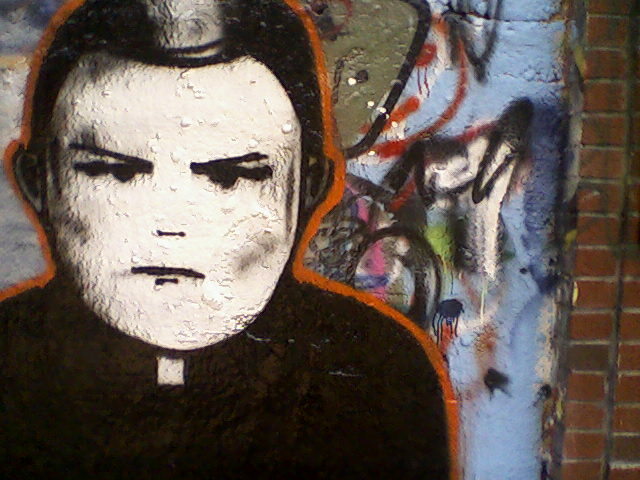 “Disgruntled Priest” from the NCSU Free Expression Tunnel, May 21, 2010. Unknown artist.